The story says that the Spanish island where you will find our country was originally settled by the Tainos, an Aboriginal group that left a sparse but mostly important archaeological heritage and culture but was extinguished with the same race today reminds these Indians as peaceful beings rich in ritual. 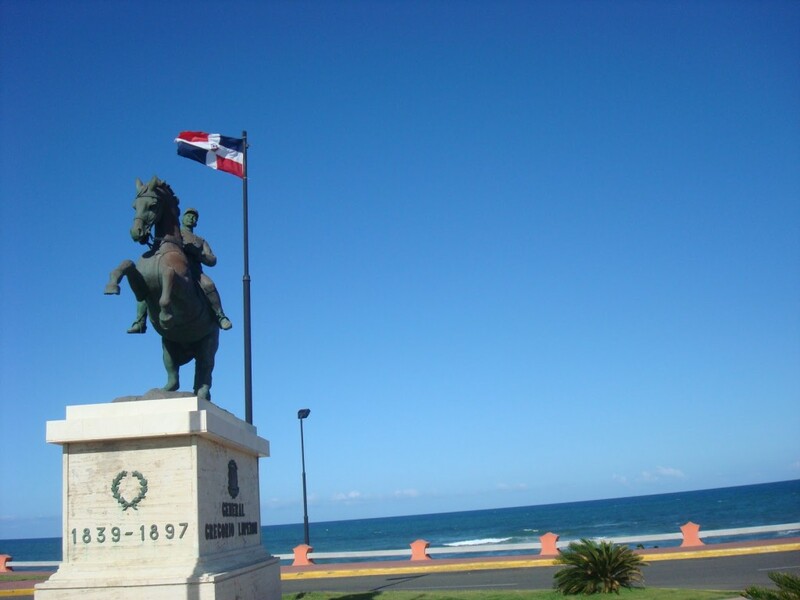 On arrival of the Spanish led by Christopher Columbus in 1492, with the conquest of this island, the rule of scoops of America was founded here the first city of Santo Domingo as first city: the first monastery, the first street, first university and the first cathedral. The Spanish Crown that dominated the country for the first centuries was then replaced by the French people to conquer the island led to a massive influx of Africans who arrived as slaves entering the customs indigenous cultural mass-existing Spanish, the end result is even as a life force. Independence, caused by the struggle of the hero Juan Pablo Duarte, was proclaimed on February 27, 1844 and delivered from Haitians who had been detached from the French yoke. Now for the twentieth century the country was governed under dictatorial regimes then passing a democracy with ups and downs. Already for 1996 was held one of the most clear and honest elections in Latin America. Precisely because of these elections President Leonel Fernandez takes office as president of the nation, who at age 44 is one of the youngest presidents in the Americas. His vision as ruler has allowed implementing a policy of modernization and reform of the Dominican State which has transformed the lives of a lot of people who are coming new century preceded by globalization and market liberalization.